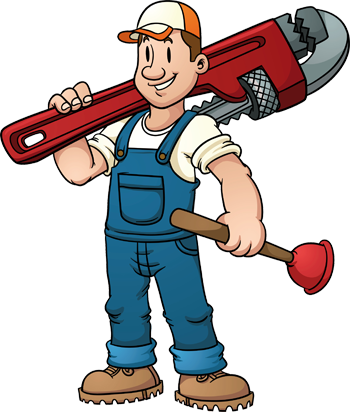 We are full service plumbing specialists in Los Angeles. We do it all from small drain cleaning service needs to major remodeling and construction. No job is too big or too small for LA Affordable Plumbing. Debris in the sewer lines can cause backups and overflows, call LA Affordable Plumbing to Clean your Sewer Lines. A main water valve replacement is quite different, and more expensive, than replacing any other valve inside your building. 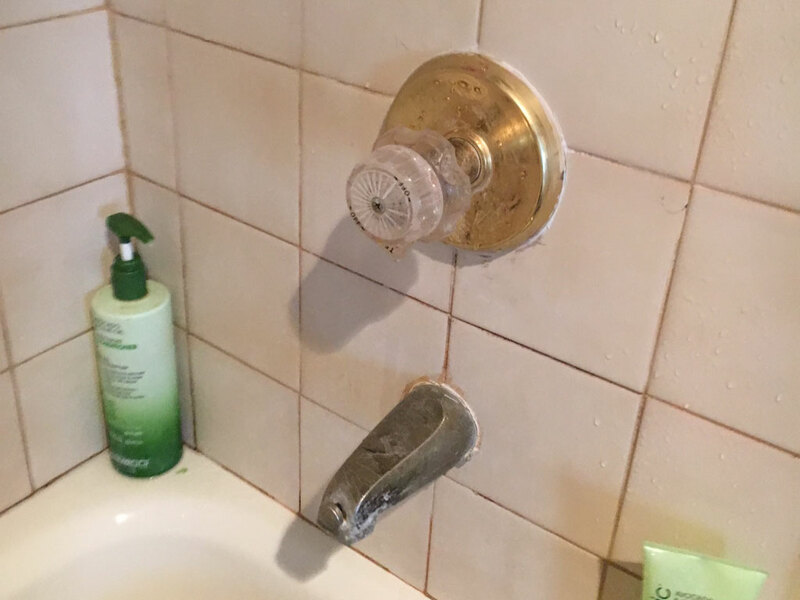 Call the Plumbers at LA Affordable Plumbing to replace the main water valve for you. If you have a water leak somewhere in your home LA Affordable Plumbing, can find it and fix it for you. Water heaters in general tend to break down as they get older, this is due to wear and tear. Call LA Affordable Plumbing to replace your Water Heater Now! 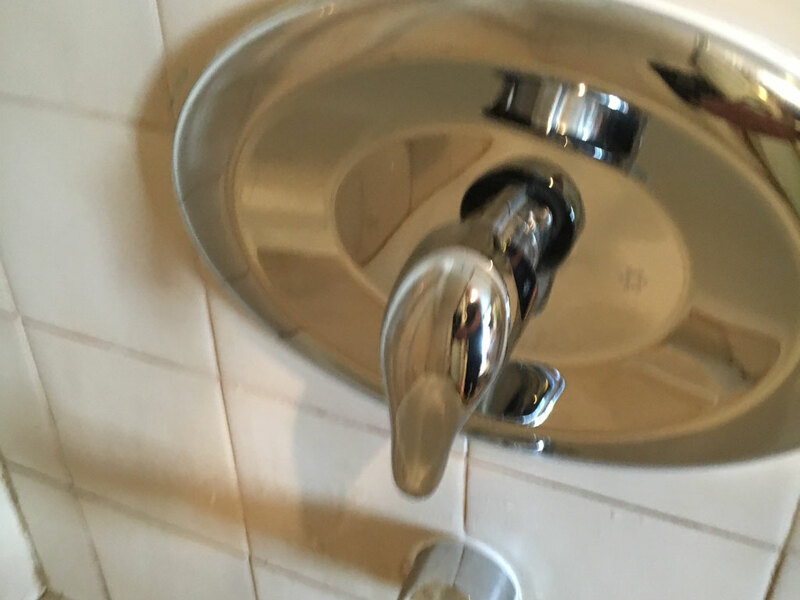 We are full service plumbing specialists in Los Angeles. We do it all from small drain cleaning service needs to major remodeling and construction. 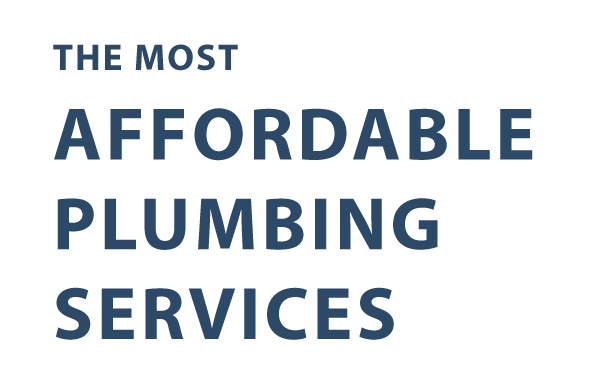 No job is too big or too small for LA Affordable Plumbing. 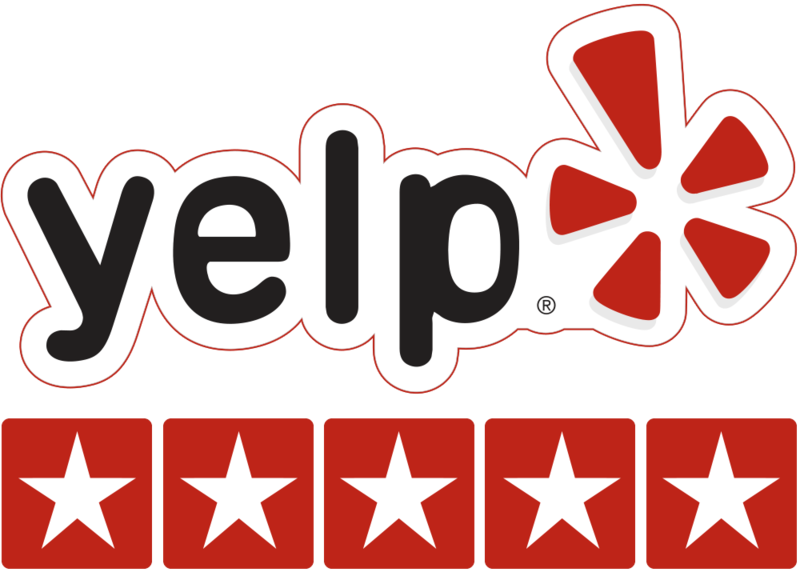 We are experts in every service we offer and your satisfaction is our priority. 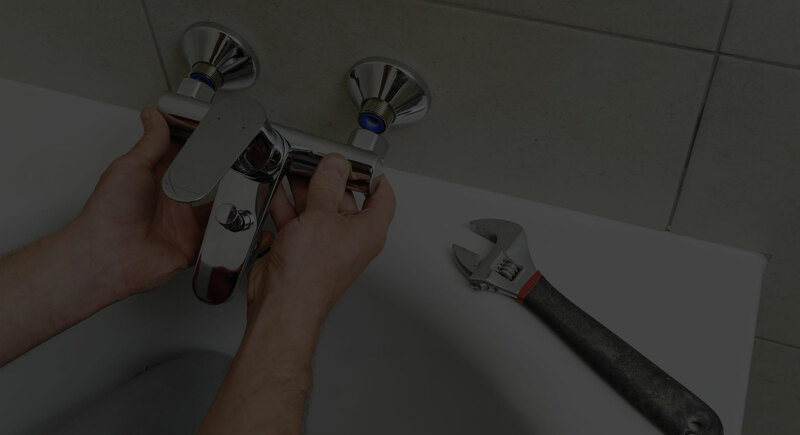 Whether you need a dripping faucet replacement, repair of a pipe leak, drain cleaning or handling some other plumbing problem, our experts are ready to take on your plumbing issue during the daytime or night, on holidays or on workdays. Stand aside and let our plumbers handle the job. “We charge by the job, not by the hour.” This means you know what you’ll pay for before our expert starts the job. Your satisfaction is our priority.